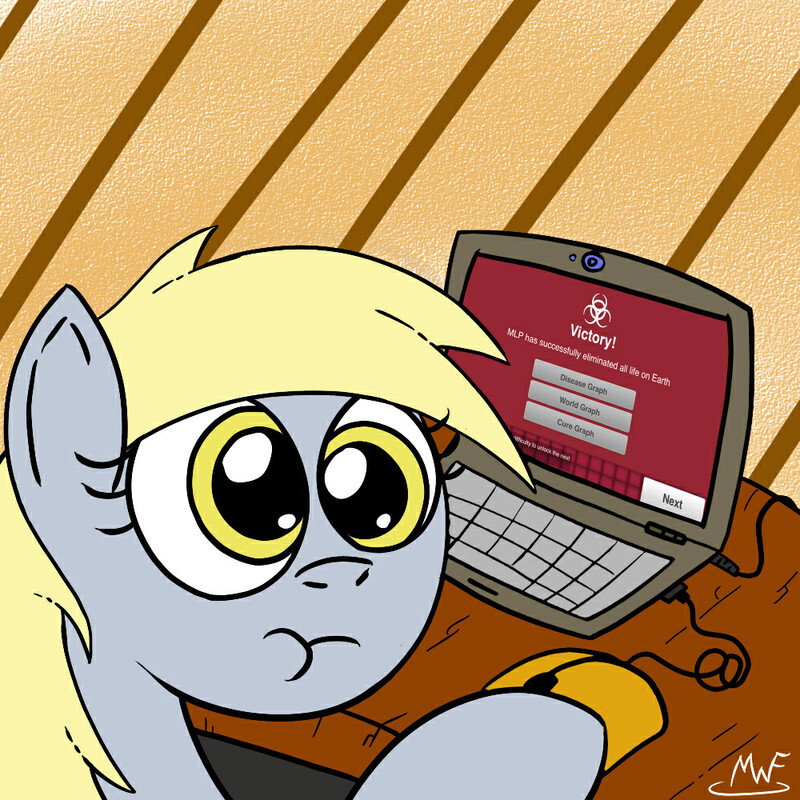 derpy what did you do. It's really hard getting Madagascar and Greenland! Gotta be slow an' sneaky, or able to spread well.